Whether you’re getting into cycling as a beginner, upgrading your bike or just a regular rider, your bike fit needs to be spot on to be comfortable and get the most out of your cycling. If you skip this step you massively increase your chances of developing an array of problems when you begin to up the miles. The most common of these are low-back ache, saddle discomfort, pain at the front of the knee, pain in the neck, wrist and hand pain or numbness. There are a number of layers to this process and it can be daunting to know where to start. If you are buying your first bike it will start with considering the type of riding you are looking to do. Regardless of the style of bike, there will be some consistent bike fit measurements that apply to all bikes, though it’s worth noting that for the same individual these can vary depending on the bike and type of riding. The picture below summarises these key measurements. So once you have your bike, which is hopefully in the correct size for your body frame and riding style it’s time for a bike fit. 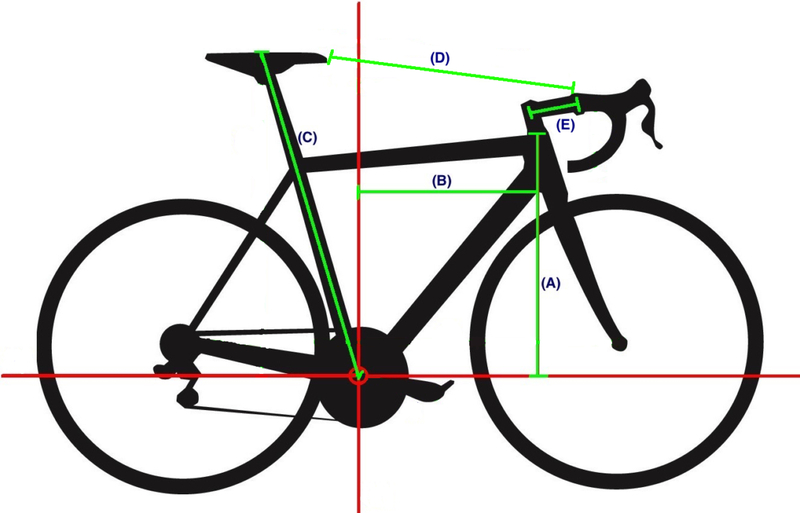 The difference between bike sizing and bike fit is that you are now dialling in the position of the key contact points: saddle (height, setback, angulation), handlebars (stem length, angulation, height), and shoe/​cleat position if used. The process should take time, lots of careful observation, and continuous rider feedback on how the changes are affecting them. There are many different fitting systems or indeed fitting tools that can range from the simplistic to 3D motion capture tools. In this process, a plumb bob and goniometer (used to measure static joint angles) are used at specific areas and positions of the pedal stroke that follow a prescribed recommendation for various joint angles and distances. Inevitably this can fall far short for a number of reasons. It does not take into account individual restrictions that an individual may have, for example from a previous injury. It does not take any cues from active movement on the bike and as such is not very informative of how the rider actually interacts with the bike when they are pedalling. This is becoming increasingly popular and has many useful applications. It can be set up quite easily on a smartphone or tablet and allows for a good way to feedback information to the rider about certain attributes of their position. It also allows for angles to be assessed during dynamic movement, which is far more representative of how the rider and body will interact with the bike. However, there are questions over its accuracy in measurement and indeed it is limited in that it only looks at movement in one plane. If it is solely relied upon for the fitting process then the fitter will be looking to achieve pre-determined angles that may not bear resemblance to the individual rider. This is seen by many as the gold standard due to its unparalleled ability to record movement in multiple planes while also monitoring dynamic joint angles. This information can be extremely informative and guide the fitter to achieving a fit within set recommended parameters. The more experienced fitter will use the information to help inform rather than to decide ultimate position. At Pure Sports Medicine we employ a fitting system that allows a rider led, feedback-driven structured process to ensure the fit is right for them. 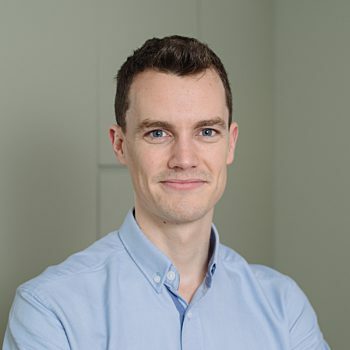 We employ various elements of the above systems so that there is a balance of objective data, subjective impressions and individualised solutions to achieve an optimal outcome. This new bike fit then needs to be trialled in the real world with some outdoor riding. A bike fitting should not be seen as a one-off stand-alone event but rather a process that needs to evolve over time as the rider changes. For example, if a rider’s goal is to achieve a more aggressive aerodynamic position this may need to be done in stages as the rider’s body adapts alongside some off the bike exercises to assist the changes. 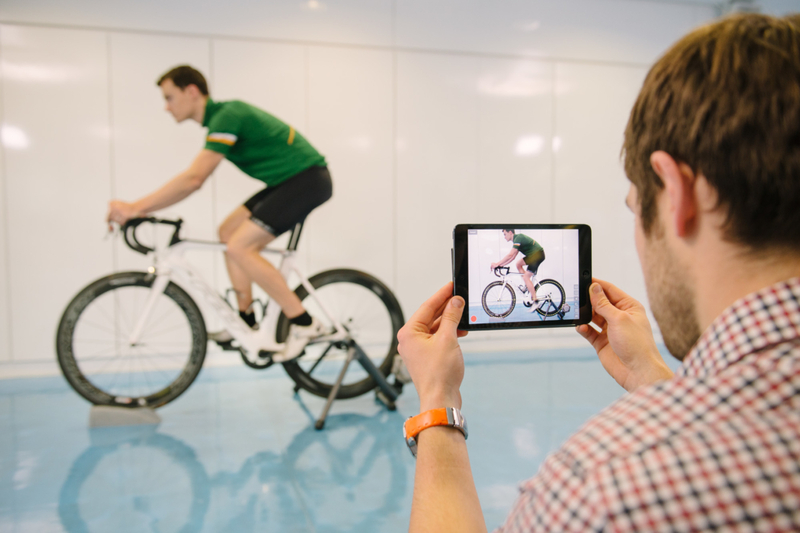 This is where having a physiotherapist lead the process can be crucial as the advice will cover both the bike fit changes but also the necessary off-bike training. Cleat & shoe set up. Handlebar set up including drop, reach and bar type/​width. Rider-specific rehab programme to address any weaknesses/​limitations. If you’re interested in booking a bike fit please complete the form below. If you want to find out more call our Raynes Park clinic on: 020 3595 1239.